बड़ी इलायची से कौन कौनसे रोग दूर हो जाते है। (badi elayachi se koun kounse rog dur ho jaate hai .) 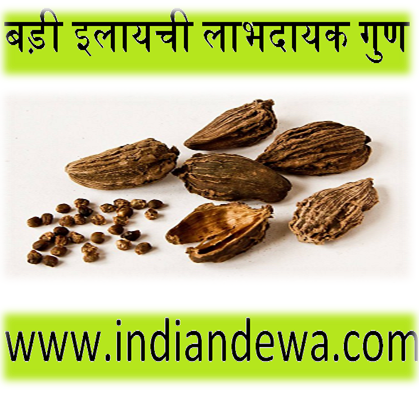 Which diseases are removed from the big cardamom ? How big cardamom is for us ?